Solo-Tek Grow by Grotek is a quality fertilizer that gives your plants the best possible minerals they could have during the growth period. 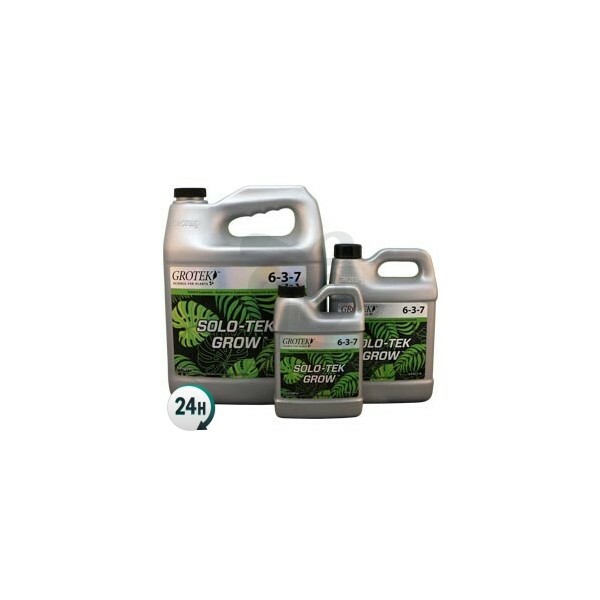 Solo-Tek Grow by Grotek is a base fertilizer for the growth period that gives your plants access to quality minerals. It’ll cause an explosive growth period in your plants. It’s generally combined with root stimulants during the first few weeks, as well as a vegetative growth booster during the last growth weeks. Its ingredients are fully dissolvable, meaning that you can use them in drip or automatic watering system. It shouldn’t get clogged in any pipes or tubes. 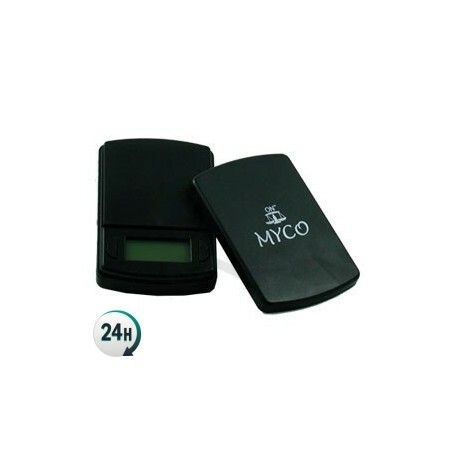 You can use it in any medium; aeroponics, hydroponics, NFT, coco and soil. 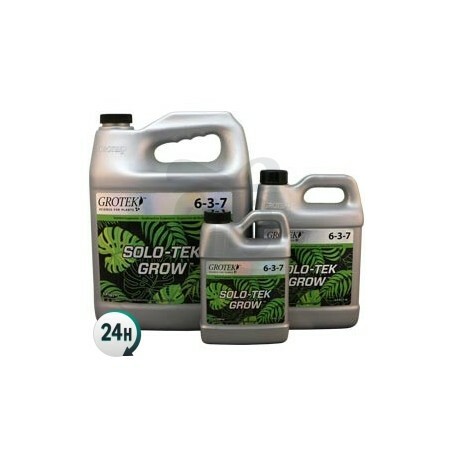 Solo Tek Grow by Grotek gives your plants the basic nutrients they need alongside oligo-elements that they can absorb almost instantly, keeping them healthy during the flowering period. Your cannabis plants should grow strong and healthy, with a thick branch structure that can easily hold up its buds. The thicker the trunks and branches are, the better the yields you will receive. Consult Grotek’s full fertilizer chart in order to get the best possible results when growing your own medicinal cannabis. Add 1-2ml per liter of water. Use alongside the rest of your scheduled nutrients. Add 1-2ml per liter of water and use every 1-2 weeks. Avoid using too often; it’s a highly concentrated product that can accumulate in the substrate and be quite damaging. WARNING! Grotek has drastically renewed its line of nutrients and has also formulated new compositions for the entire range of products, even changing the name of some of them. SOLO-TEK GROW (6-3-7 NPK) remains the same, only the package has changed. A que semana se le aplica a una automática?